Acute Care Rehab is organized by Health Click and will be held from Apr 27 - 28, 2019 at Capital Health Medical Center - Hopewell, Pennington, New Jersey, United States of America. 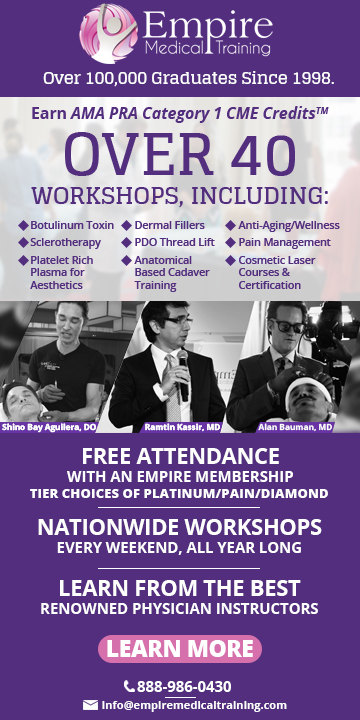 The target audience for this medical event is PT, PTA, OT, OTA, AT. 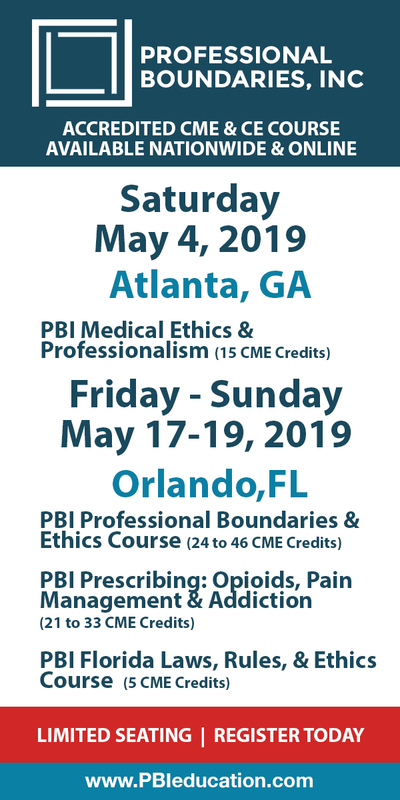 This CME Conference has been approved for a maximum of 15.5 hours of CME credits. CME: This CME Conference has been approved for a maximum of 18.6 contact hours/1.86 ceu’s for therapists licensed in Illinois, New York, or the District of Columbia. Conference Description: This two-day, intermediate level course will provide the clinician with the tools necessary to make appropriate decisions in the ICU and acute care environments. The core principles are introduced so that clinician can acquire specific information on a variety of topics in order to effectively manage and progress patients with varying degrees of involvement. The fundamentals of ICU and acute care are presented in order for a clinician to feel not only comfortable in this environment but confident to treat each patient in a safe progressive manner. A variety of diagnoses will be presented and specific key areas are addressed in the management and progression of each patient. Red flags and tips on how to appropriately monitor and interpret the patient's key vital signs when initiating and progressing a patient’s functional movement are thoroughly addressed, as this is essential, beyond basics knowledge, for all acute care therapists. From the most critical and complex medical status to the patient who simply needs mobilization and strengthening in order to return to full function, the acute care clinician must feel comfortable providing rehabilitative services in each environment. Specific details on how to work with tubes, lines, and other medical equipment will enhance the clinicians ability to feel confident. Tools such as the ABCDEF bundles and other evidence-based assessment and treatment tools will be reviewed and utilized in lab sessions. In addition, clinicians will also learn proper management strategies for the cardiac and pulmonary patient and hands-on techniques to improve function. Case study presentations will enable the clinician to pull all of the information together to design an appropriate evaluation and progressive treatment plans. Conference Objectives: • Describe the effects of immobility on the human body. • Comprehend and reference the effects of immobility on the body when developing higher level mobility goals for all patient types seen in the acute care environment. • Formulate effective goals and treatment strategies for the behaviorally challenging acute care patient. • Differentiate between the medically fragile and general acute care patient and demonstrate management techniques and interventions for these populations. • Identify the differences between the cardiac and pulmonary related disease specific management strategies. • State the critical elements of analysis and assessment when treating and progressing the cardiopulmonary patient in an acute care setting. • Demonstrate confidence and aptitude when developing appropriate intervention strategies for cardiopulmonary criticalcare scenarios. • Exhibit efficacy in intervention with ventilator dependent treatment scenarios. • Perform proper percussion and drainage techniques while observing the risk factors for the acute care patient. • Formulate an appropriate plan of care for a critically ill cardiac patient. • Integrate existing treatment plans with progression into the plan of care for the neurologically complex patient in the acute care setting. • Establish interventions for the critically ill orthopedic patient to assure management of the effects of immobility and stimulate an earlier return to prior level of function. • Validate an understanding of the outcome tools available for assessment of the acute and critically ill patient. • Execute an efficient use and completion of the outcome tools applicable for the acute care population. • Exhibit an understanding of the components (including equipment), time, and players in an effective mobilization plan for the critically ill population. • Perform a thorough vital sign screening and identify appropriate values for increasing workload safely. • Reference the critical values and analysis required to recognize progression and regression when mobilizing the critically ill population. • Construct relevant treatment plans and interventions for the population requiring early mobilization and the neurologically complex patient in the completion of scenario based case studies. Additional details will be posted as soon as they are available. Sports Concussions - An Evidence Based Course Designed to Maximize Results is organized by Healthclick and will be held from May 18 - 19, 2019 at Capital Health Medical Center - Hopewell, Pennington, New Jersey, United States of America. This CME Conference has been approved for a maximum of 15 hours of CME credit. Course Description: This course is a two-day advanced evidenced based course specific to Sport Related Concussion in today’s health care environment. Course attendees will be equipped with a systematic evaluation of patients who have sustained a concussion and will be provided with tools to improve patient outcomes to return an athlete safely and efficiently to play. Current evidence supports a multi-modal approach to concussion management based on clinical trajectories. These trajectories include; cervical, ocular, vestibular, post-traumatic migraine, cognitive/fatigue and anxiety/mood and when identified early can facilitate active rehabilitation and return to sport. Conference Objectives are: • Describe pathophysiology of sport related concussion and current diagnostic and management strategies employed both on the field and in the clinic. • Identify potential symptomology following concussion to include cognitive, orthopedic, neurological, physiological and psychological dysfunction. • Compare and contrast differences between special populations to include child and elite athletes in regards to concussion management. • Discuss objective testing utilized in sport related concussion to include sideline assessment tools, computerized neurocognitive testing, and specific measures for cervical, ocular, vestibular and exertional impairments. • Perform a comprehensive concussion evaluation to include cervical examination, vestibular ocular examination and exertional testing to quantify impairments commonly occurring with concussion injury. • Identify driving subtypes via clinical trajectories specific to individual patients in order to facilitate return to sport in a timely fashion when appropriate. • Compare and contrast current evidence on the role of rest versus guided active rehabilitation strategies to include decision making on initiation of return to play protocol. • Design appropriate impairment based treatment plans based on clinical trajectories and driving subtypes that are multi-modal to insure safe return to play. • Employ sport specific drills that address post concussive impairments and insure athlete is safe to return to sport and/or activity. • Identify patients that need referral to neuropsychology, neurology or possible neuro-optometry for further assistance in post concussive management. • Discuss patient and caregiver education on current evidence regarding residual effects and potential sequelae from concussion injury. • Describe current technology available for both diagnostic and intervention of sport related concussion. • Design effective home exercise program to prevent reoccurrence of symptomology and facilitate functional athletic independence. Additional details will be posted as soon as they are available.